Although the app offers dating options and women do have to make the first move, it’s trying hard to break the image of being a dating app alone and end comparisons with Tinder. 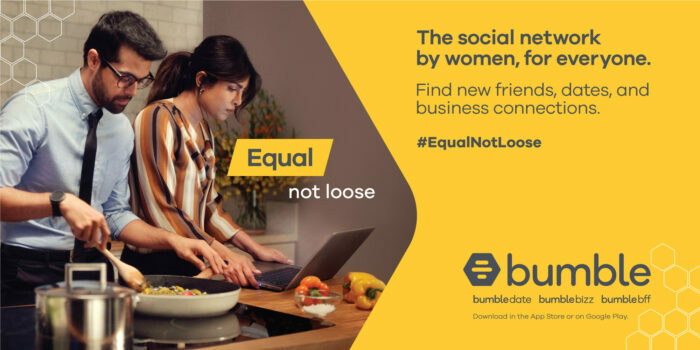 Bumble claims itself to be a social network that allows women to find dating options, make friends and also do business networking. It is basically trying to be Tinder, Facebook and LinkedIn rolled into one. 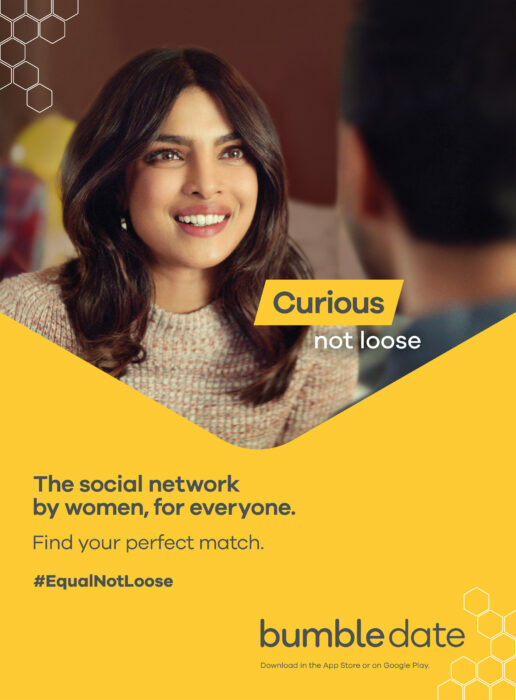 To send the message loud and clear, Bumble launched its first TVC with the messaging ‘Equal Not Loose’. 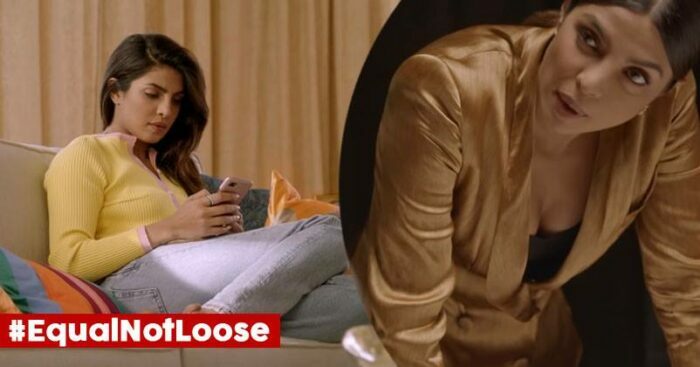 Loose is generally a term associated with a woman’s character if she makes the first move with men and Bumble is trying hard to break that. 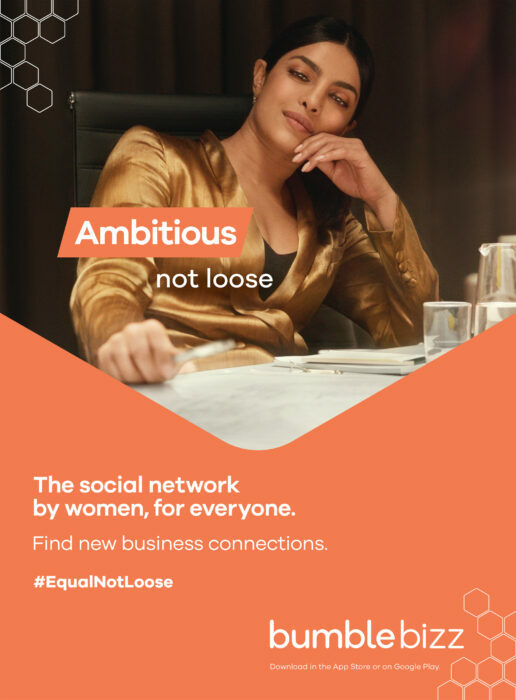 The ad explores various attributes of a woman’s character and uses terms like Busy Not Loose, Curious Not Loose, Ambitious Not Loose and Equal Not Loose to showcase the different features of the app. After the TVC, now Bumble has ventured into the OOH space, and again highlighting all the above-mentioned attributes, the hoardings also try to convey the brand message of not being a dating app alone. 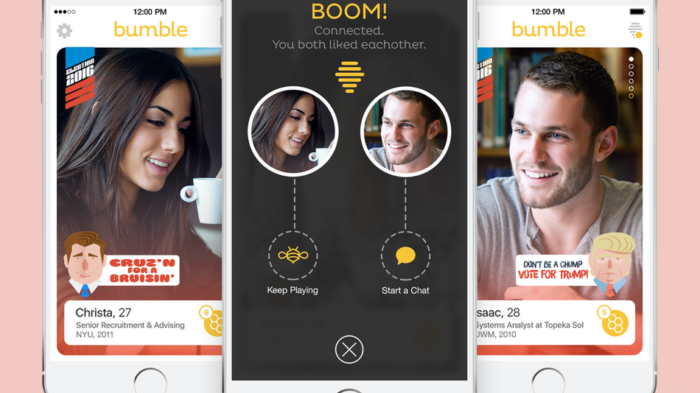 Time will tell how far this strategy would prove to be successful for Bumble and help it create an image different than Tinder. Also, India as a market is still very sensitive and a woman taking the first step is still a big deal for many and a matter of character judgment.